Electra is the CEO and business owner of TAB Boston Northwest in Burlington, MA. With over 25+ years’ experience, she is a skilled executive who specializes in leading transformative changes in companies delivering operational excellence, streamlined technology and a diverse, energized and engaged workforce. 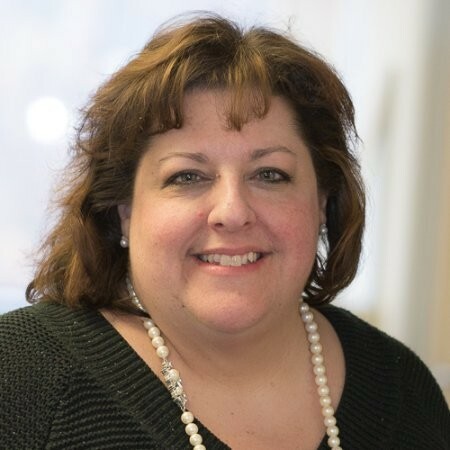 Her background includes program management, strategic planning and execution, organizational development, change management, software development, IT service management and leading diversity and inclusion initiatives with companies both big and small. As Managing Director and Strategic Program Manager at BNY Mellon / Eagle Investment Systems, she led a global team charged with ensuring that strategic goals were met, operational processes were effective and technology spends delivered true value and efficiency leading to new products, increased sales and greater profitability. Electra holds a Bachelor’s of Science in Computer Science from Merrimack College and a Masters level Certificate from Boston College’s Winston Center for Leadership and Ethics – Leadership for Change.